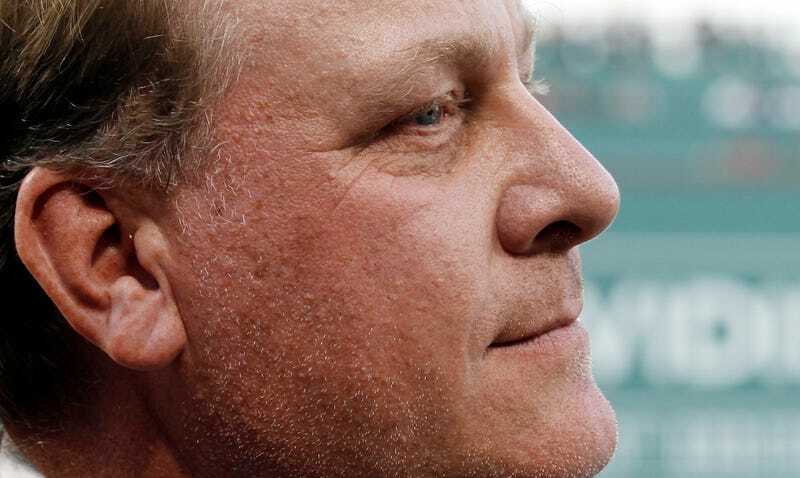 Yesterday, we all got a chuckle out of meme-loving toad Curt Schilling getting into a Twitter fight with someone pretending to be former MLB pitcher Sidney Ponson. Then we all chuckled some more when Curt insisted that he was in fact beefing with the real Sidney Ponson. Then he just kept insisting, and it got kind of sad. Curt, it’s time to let go of this extremely weird position, and we are here to help. I asked why they decided to create a fake Sidney Ponson Twitter account in the first place, and was told they started it because they both “have a weird fascination with decent/mediocre players from the 90s: Ray Lankford, Marty Cordova, Khalil Green, etc.” (Totally understandable).